Durga Das was born in 1900 and was a colossus among editors both before and after India’s independence. In his career of over 55 years, he reported crucial events from the beginning of India’s freedom movement onward to Independence and the regimes of Jawaharlal Nehru and Indira Gandhi. He was with the Associated Press of India, forerunner of the Press Trust of India, from 1919 to 1937 and was its Chief Parliamentary Correspondent and Editor. Thereafter, he was with The Statesman from 1937 to 1943. He joined The Hindustan Times in 1944 as its Joint Editor and Political Columnist and became its Chief Editor in 1957. 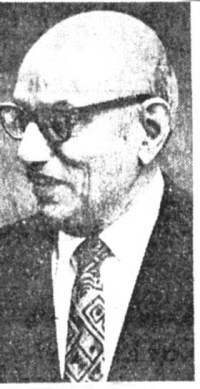 Following his retirement from The Hindustan Times, Durga Das founded INFA on November 14, 1959 and was its Managing Director and Editor-in-Chief until his death. India’s first Prime Minister J.Nehru enthusiastically welcomed the founding of INFA as a news and feature syndicate. Durga Das passed away on 17th May 1974. The New York Times prominently carried his photograph and obituary, describing him as the “Chronicler of the freedom movement for 50 years”. The President and the Prime Minister of India sent their condolences . 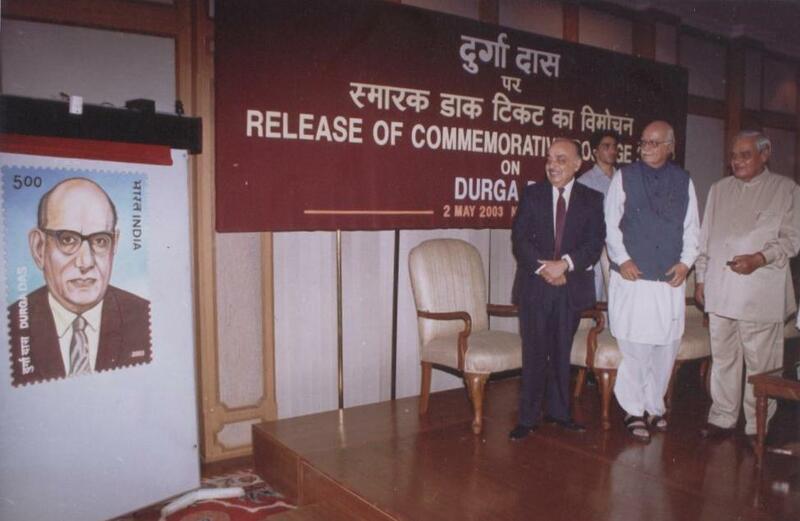 In 2003, the NDA Government brought out a commemorative stamp in honour of Durga Das, in recognition of his great services to India and the world at large.